(Socialist) Radical Students Claim Freedom Is "White Supremacy"
All across American college campuses, this type of drivel is going on. The Liberal Left has been busy for decades cultivating the next generation of crazies to move us further towards accepting Socialism as our form of government. 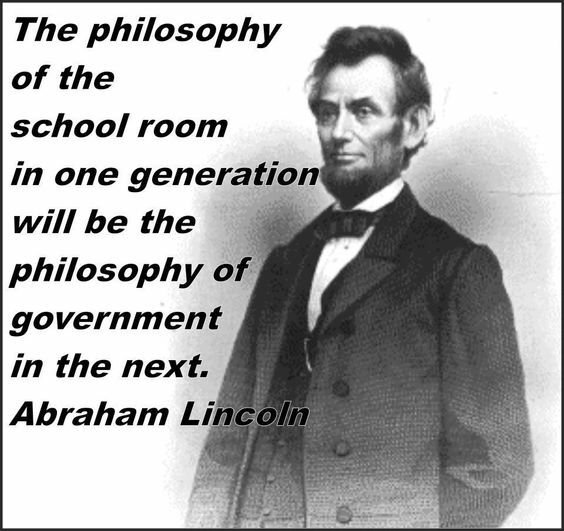 Abraham Lincoln warned: "Philosophy Of Classroom In One Generation Will Be Philosophy Of Government In The Next". -W.E.